Friday, October 9, 2015 7:00 PM Houston Academy AWAY 38 Ariton High School HOME 41 Game Recap HA drops a region matchup to Ariton by a score of 41-38 to fall to 4-3 overall on the season and 3-2 in region play. HA will host GW Long next Friday at Northcutt for homecoming. Friday, October 2, 2015 7:00 PM Houston Academy AWAY 15 Samson High School HOME 19 Game Recap HA falls to Samson 19-15 in a class 2A region 2 matchup. 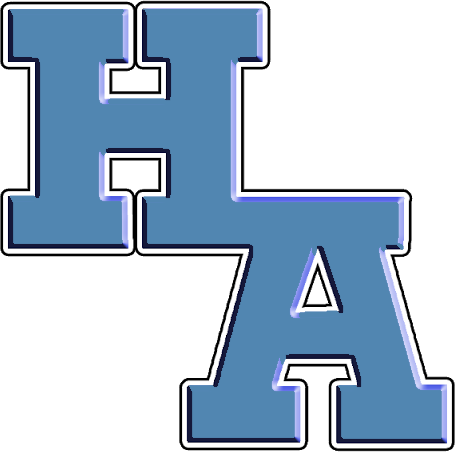 HA is now 4-2 overall and 3-1 in region play. The next football game will be at Ariton Friday, Oct. 9th at 7pm. Friday, September 18, 2015 7:00 PM Cottonwood High School AWAY 22 Houston Academy HOME 34 Game Recap HA defeats Cottonwood 34-22. HA football is now 3-0 in region play and 4-1 overall. 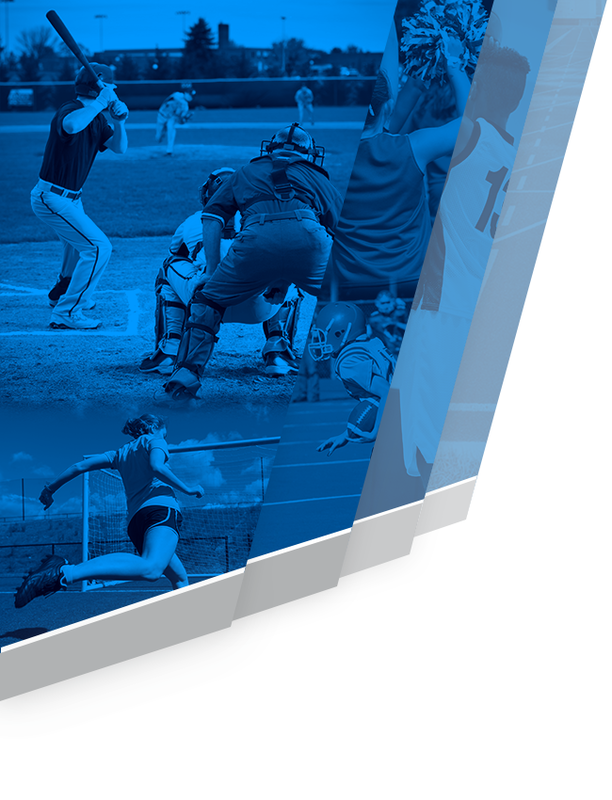 Monday, September 14, 2015 6:00 PM Providence Christian School AWAY 28 Houston Academy HOME 7 Game Recap PCS defeated HA 28-7 at Northcutt Monday night. HA is now 2-1 on the season. Tuesday, September 8, 2015 6:00 PM Wicksburg High School AWAY 0 Houston Academy HOME 21 Game Recap HA defeated Wicksburg 21-0. 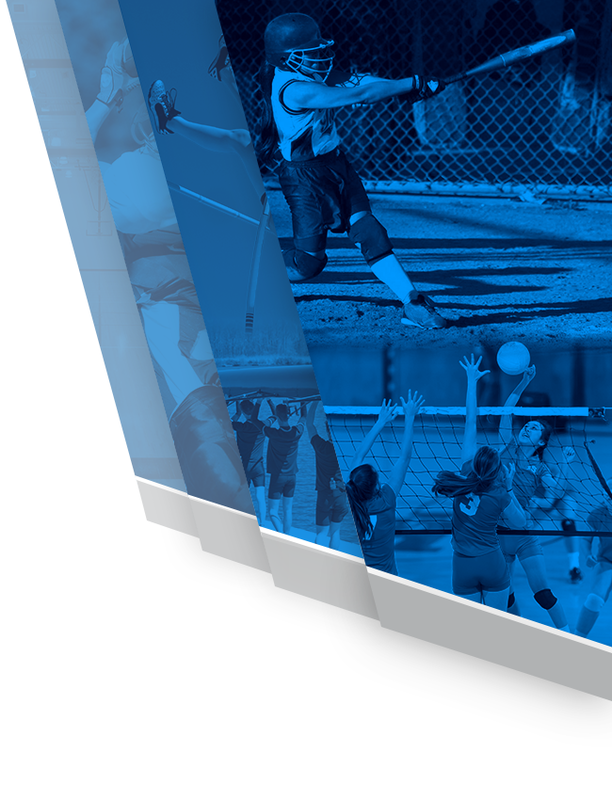 Fall sports are around the corner and this year the Raiders will feature an online presence that will cover our schools athletic programs like never before. Stay tuned for more details and exciting news!